What do you make of this? The visuals give me a headache but somehow it's really engaging to me. What do you think? Our youngest members are 18 years old. Our oldest member was born in 1949 and is 69 years old. Wow, such a diverse range of ages! We have members living in nearly every country in the World! 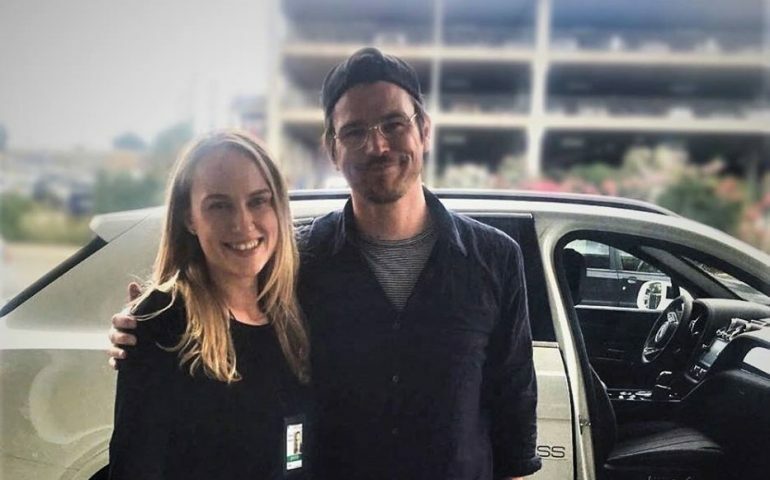 HE was one of the heartthroh stars of 2001 blockbuster Pearl Harbour - but for Josh Hartnett life changed drastically after the filrrís success. Highland Film Group is looking after international sales on the crime thriller from Daniel Roby.